through the Internet. brand new units, And outboard parts . Feel free to send us an email If you have a specific question regarding our outboard inventory. Nissan, Force, Sailmaster, Yachtwin, Sailboat Outboards, Briggs and Stratton, Pump Jet, and Mercury Outboards. 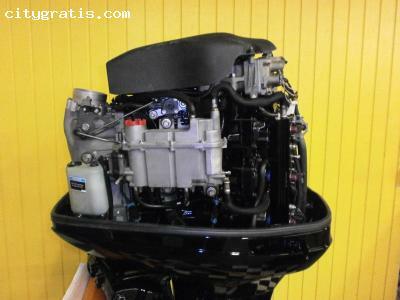 2013 Mercury 150 ELPT 4-stroke EFi :-$9,599USD. Do Contact us via E-mail if Interested in making a Purchase for any Engine.